This last week has been complicated because has been a mix beetwen be tired and sleep plus work. So today even when I have in less of two hours go to the hospital (It´s for work I am not sick) because like Senior at Medical School I need be there the most of my time that means everyday. But today I have my round at hospital. VBut not for that I am not going to share my first post for May. And I guess is amazing how the time flies is so incredible. Each month I believe my time is so limited for everything and even with that and with the fact that I have a cold today I guess I have many reasons to be happy. 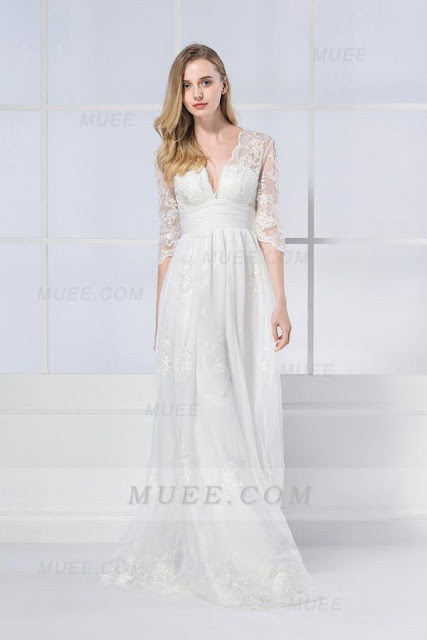 So because I guess the dresses are one way to make me happy is buy cute dresses reason because today I am here with this lovelies and amazing lace wedding dresses from this webstore Muee. The short dresses are a fantastic option If you want a more casual style. I love it the short dresses reason because 95% of my dresses are short so It´s something like a must have for me publish short dresses in my blog and the best part is that you can find great short dresses and with great prices. Something that is very important for me with my student budget is the price and the quality. I know that many poeple has a bad relationship with the lace but I really love it the lace. For me can´t be possible a wedding dress without lace. The lace is romantic and the lace is perfection. Reason because today I shared three gorgeous dress with lace. 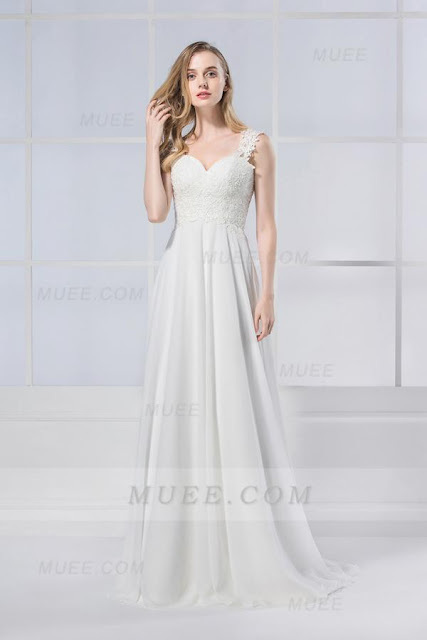 I love it the fact that Muee has great different designs of dresses and of course not only wedding dresses this has too prom dresses and of course formal dresses.  So like always I want invite you to visit this srote and find great designs. By the way I want to ask you what is your favorite dress between my picks. I want wish you an happy day. I really like that last lace dress! Such a lovely wedding dress, great picks! These are pretty wedding gowns, I think lace in some parts of the dress is beautiful, it gives a touch of romance. I feel people tend to dislike the cheap bootlegged lace some stores sell for cheap Or they wash it expecting the cloth to be intact, which is ridiculous. True, silk-like lace is simply gorgeous! this selection of bridal dresses is so beautiful!! Los vestidos son preciosos, me quedo con el último. I love the last one most! It´s beautiful!